What does a farmer look like? Is he tall, strong, and handsome like the beaux on Australian reality TV series, Farmer Wants a Wife? Or is he a gruff, older gentleman with a kind heart, like the grandfather you always wished you had? Is he on a combine harvesting fields of gently waving, golden grain? Or is he faithfully tending garden box vegetables in a big city? Whatever your image of a farmer looks like, he’s probably just that - a he. 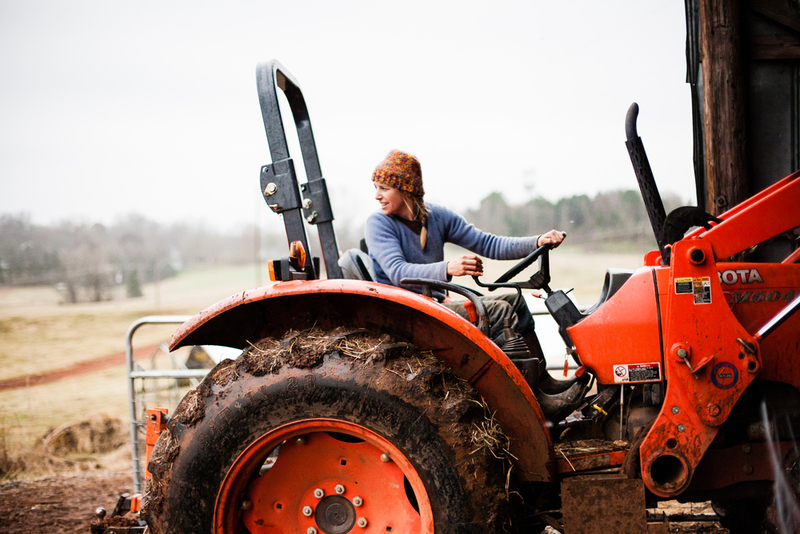 Audra Mulkern is an accomplished photographer who, in 2013, began the Female Farmer Project in which she posts images and stories of today’s farmers. In it, she displayed the changing face of farming - it is distinctly female, distinctly multicultural. Rosalene is one such woman living in the rural community of Cachiman, Haiti. As a female farmer, Rosalene has supported her six children by growing cassava and peanuts, eating what they need at home and selling the rest in the local market. 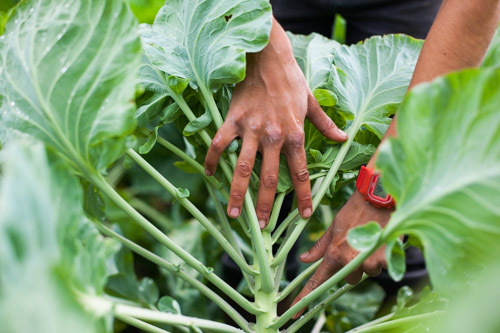 Since 2014, however, Rosalene has been expanding into vegetable crop production. This diversification was motivated by the technical training that she, together with 15 other local farmers, received from Food for the Hungry (FH). Access to training is key for female farmers to keep up with male farmers. The yield gap between men and women is about 20 - 30 per cent, primarily because women lack the agricultural education accessible to men. In addition, few women own their own land, have access to borrowing, or are able to purchase fertilizer. 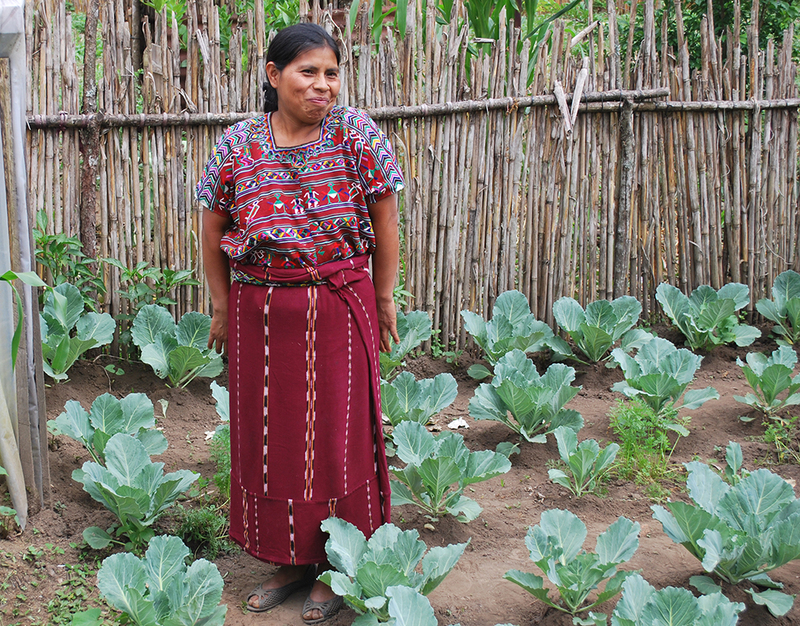 With the help of her husband and neighbours, Rosalene was able to put into practice the new techniques she learned, establishing a garden that abundantly yields cabbages, leeks, sweet peppers, spinach, to name just a few leafy greens. In her first harvesting season, Rosalene earned about $100 USD from produce sales, and still had enough to feed her family a healthy diet. The agricultural training Rosalene and her fellow farmers embraced included soil preparation, planting, nursery management, integrated pest management, composting (which can replace expensive fertilizer), and information on growing off-season vegetables. 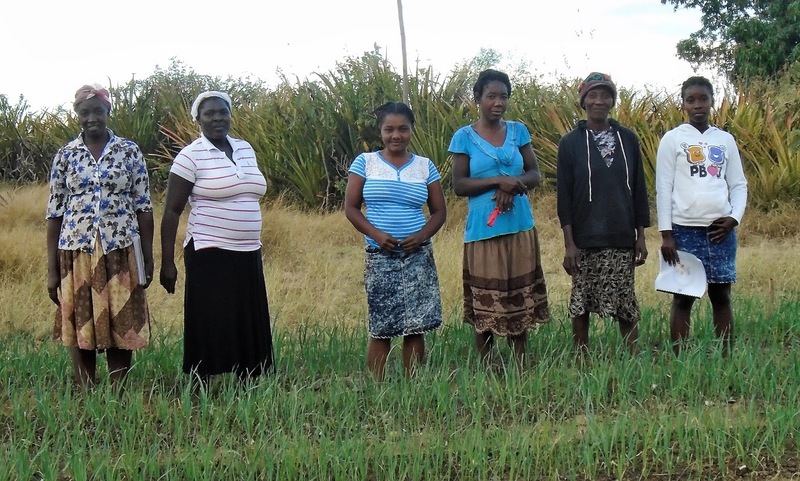 In addition to gaining access to key knowledge that would help them unlock the potential of their land, these smallholder farmers also gained access to reliable seeds and visits from trouble-shooting agro-technicians. Rosalene fully expects to make as much or more on her second harvest of the year, after which she will be able to comfortably meet her daily expenses, her children’s school fees, and even put some savings aside. 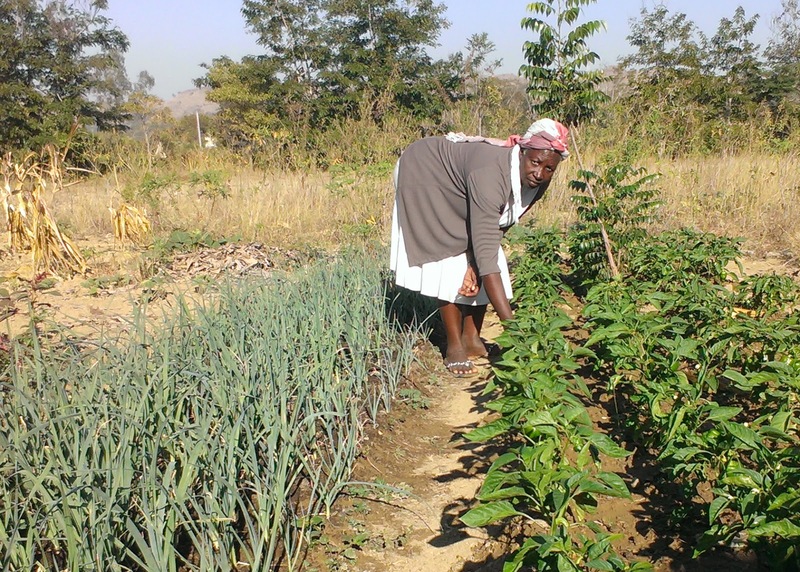 She also plans to extend the vegetable garden even further in the coming season; she has never generated this kind of income from her land before. According to IFAD President Nwanze, “Rural women [like Rosalene] need more opportunities to participate, improve their skills, gain access to assets, and be involved in agricultural production and marketing.” The reality is that, while many women farm because of their passion for the land, more do it out of their sheer necessity for food security. What they need is not to be denied, but equipped. If women farmers had the same access to education and resources as male farmers, the World Food Programme estimates that the number of hungry in the world could be reduced by up to 150 million. Rosalene might not be the star of a western reality TV show, but she sure is one of the stars of her community, and her family. Let's support farmers in developing countries - both women and men - so, together, we can grow a world where no one goes hungry.